With Mourinho back as the controls, Chelsea have also returned to the top. A place, where the Special One has been with Chelsea before. The home shirt design stays loyal to tradition, taking inspiration from several classic 1980's shirts by using several design features which made these kits fan favourites. 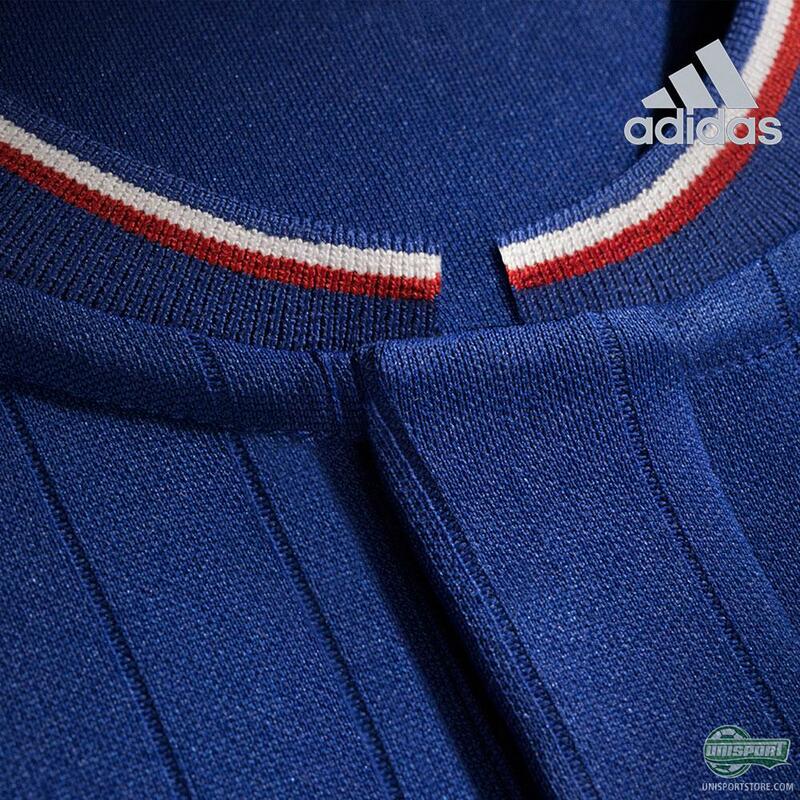 With white and red trims at the collar, sleeves, shorts and socks the kit celebrates these club colours and ties back to the club`s kit history. The vertical pinstripes underline this celebration of the Chelsea history, having been a feature of several iconic shirts from the past 30 years. 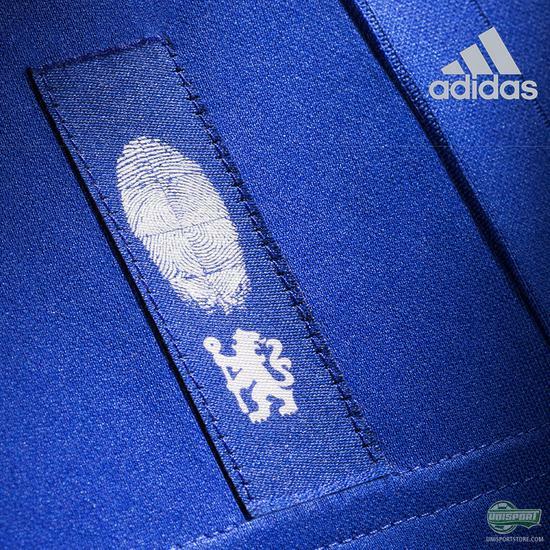 Alongside the central design details, the 2015/16 shirt also includes a truly unique feature, a finger print woven onto a label on each shirt. The fingerprint is a symbol of each individual’s identity and by placing this on the shirt is a move by adidas to closer connect the fans to the club. Who's fingerprint has been used, we don't know. Maybe it's Mourinho's? 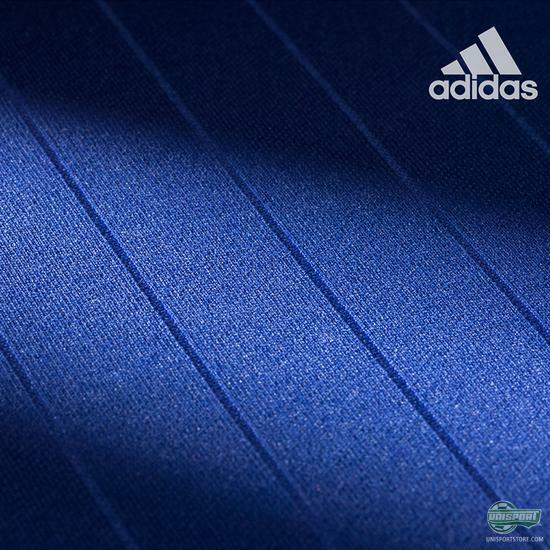 The new shirt also includes the latest adidas performance technologies designed to allow players to be faster and more comfortable on the pitch. 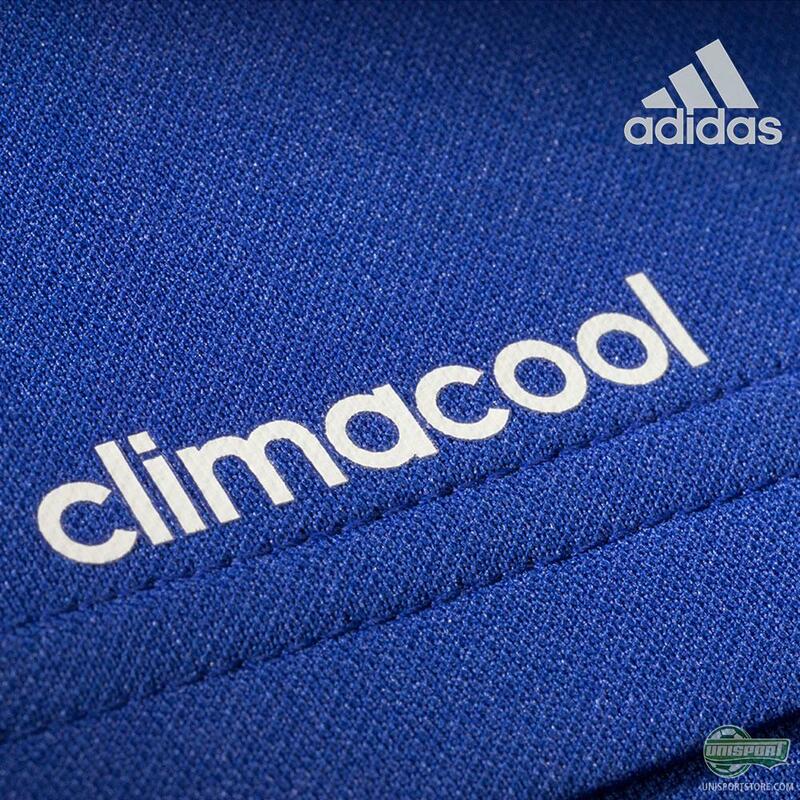 The shirt includes climacool ventilation technology designed to help keep the body cool and dry through breathable materials, fabrics and special stitching which provides greater freedom of movement and comfort without sacrificing flexibility and resilience. 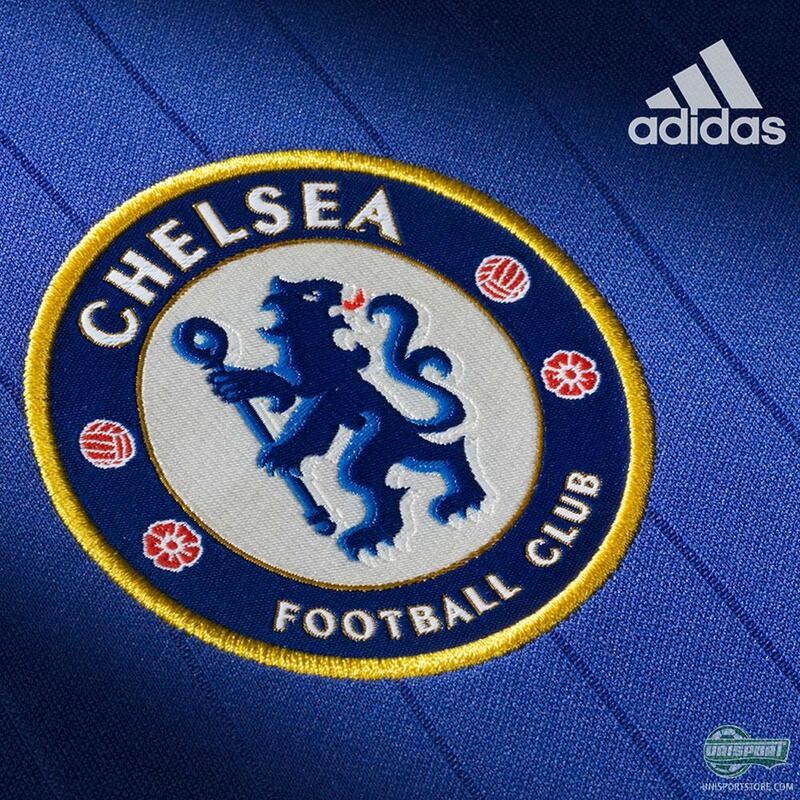 Chelsea are ready for the new season, ready for another championship. The new shirt is like a Chelsea shirt should be, or is it? What do you think?